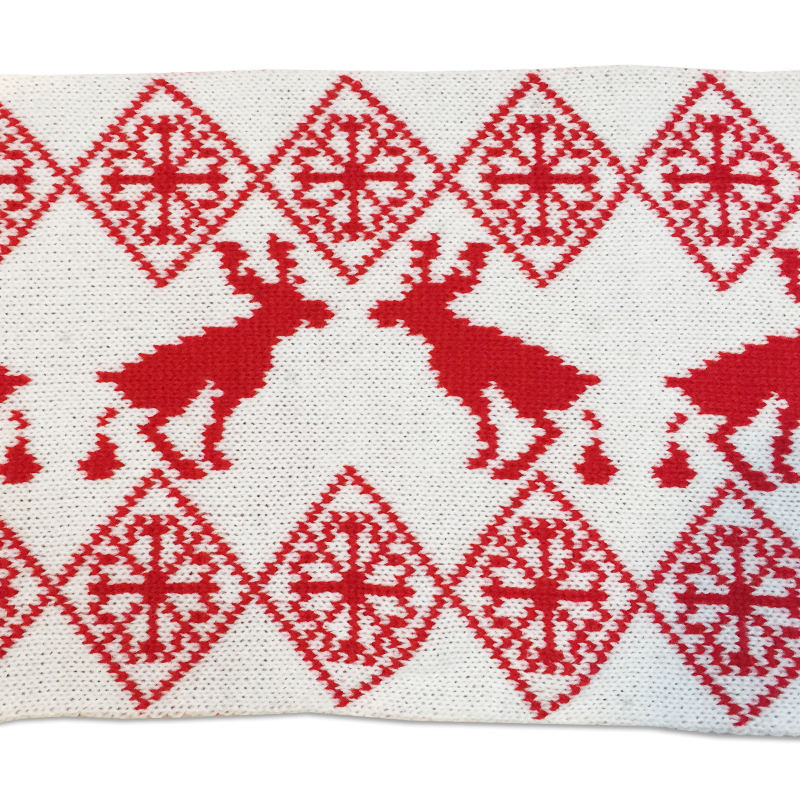 Reversible, 53" long, acrylic knit Scarf with a traditional Argyle theme and Pooping Moose. 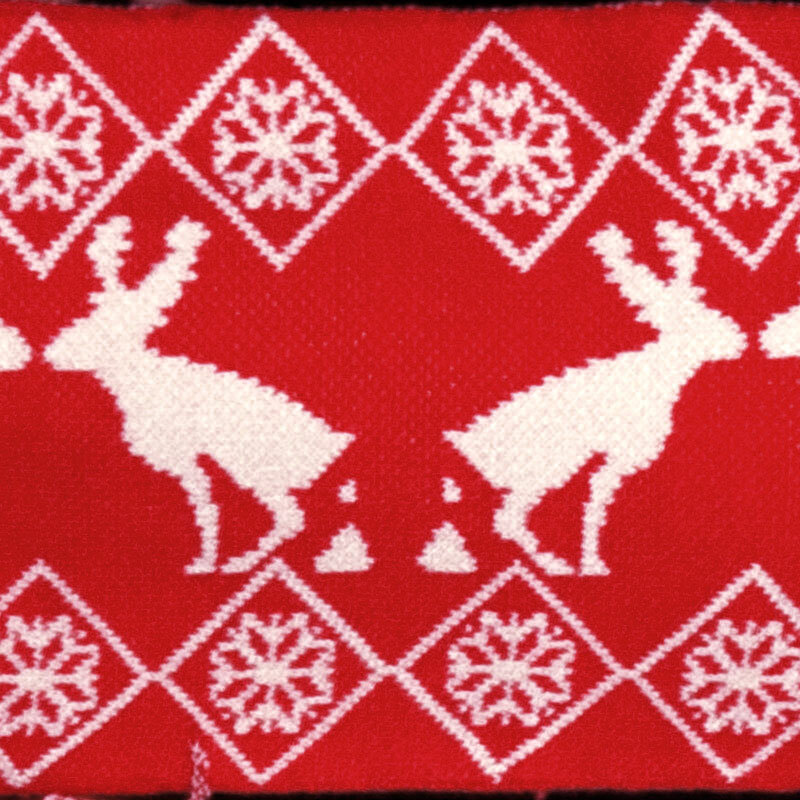 Everyone loves a classic Winter Scarf, you know the ones with the argyle print and the Moose. Well, this one is a little different. These Moose are... Pooping. This Scarf celebrates the Holidays and the beauty of nature. Most people won't even notice the Pooping until they look closer. 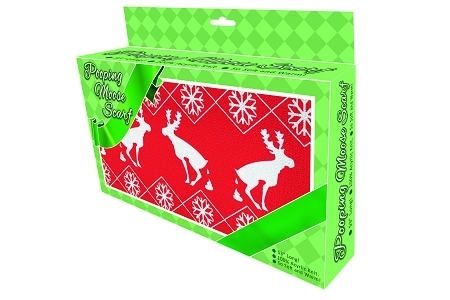 But once they do, they'll be filled with Holiday cheer that can only be answered in the form of a laugh, a scream, or a trip to the bathroom. Happy Holidays to all and to all a good night.